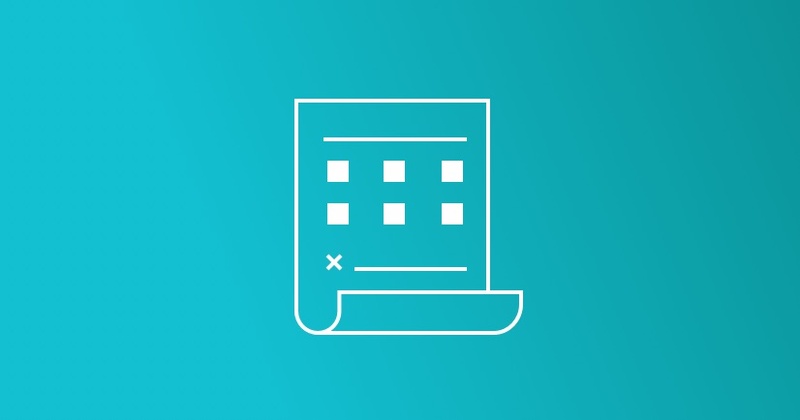 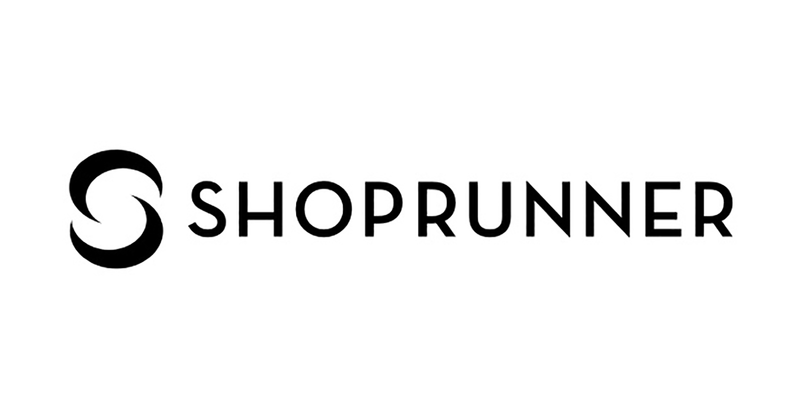 Cloud-based unified analytics and data warehousing at scale. 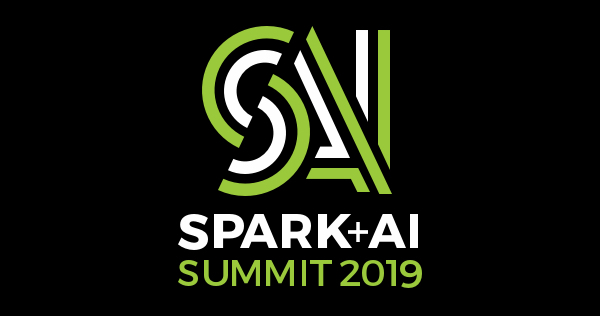 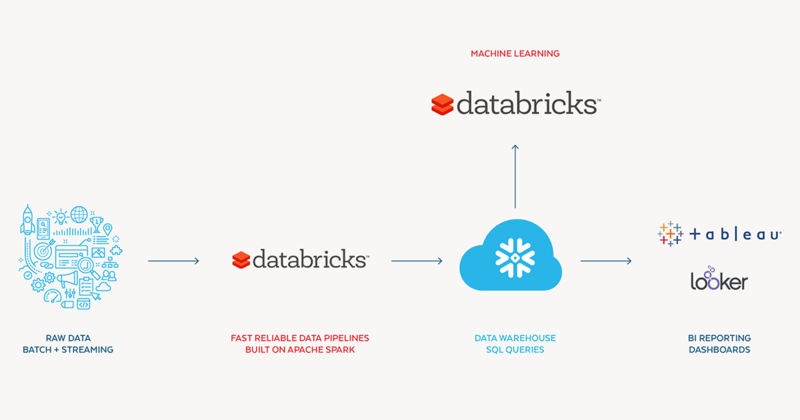 Databricks and Snowflake integration provides data and ML teams with a simple, scalable, and efficient platform for cloud-based analytics at massive scale. 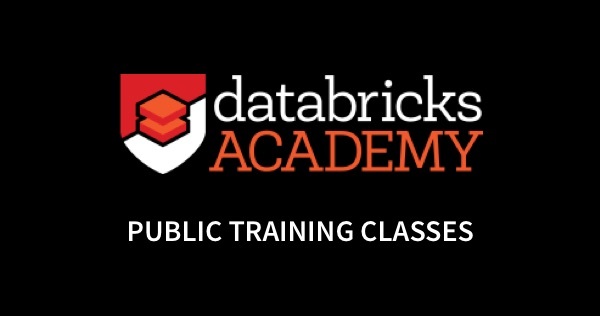 Prepare data at unprecedented speed in Databricks and directly store clean data sets in Snowflake for greater discoverability and scale. 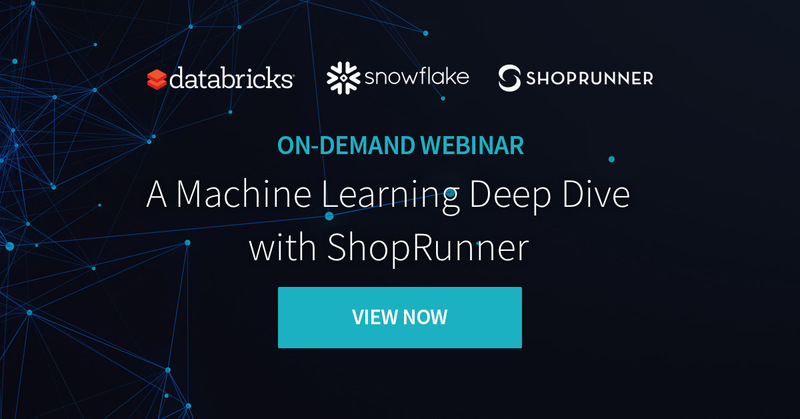 Gain a competitive edge with state-of-the art Machine Learning on large data sets, collaborate, and productionize models at massive scale. 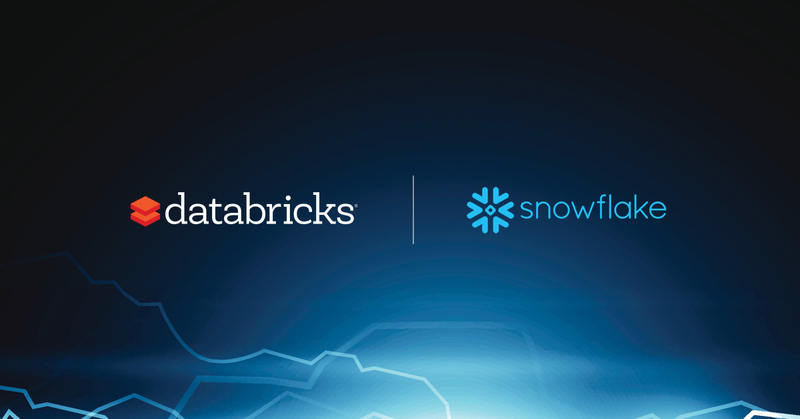 Gain the performance you need when you need it, and lower infrastructure complexity with Databricks and Snowflake cloud-first services.